Let’s celebrate beautiful picture books! 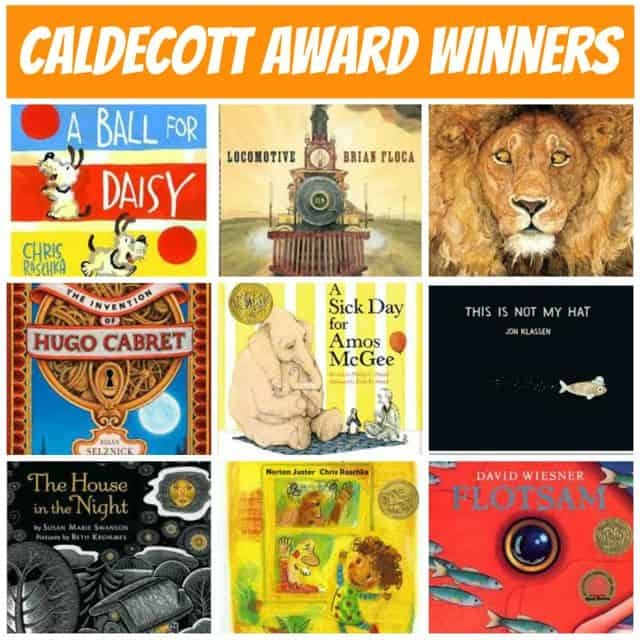 Since 1938, the Caldecott Medal has been awarded annually to the “most distinguished American picture book for children” by the American Library Association. The Caldecott Medal is one of the two most prestigious awards for children’s literature in America (along with the Newbery Medal). The Library is hosting our own event to choose our own favorite picture book from those published in 2018. Our children’s and teen’s services manager selected our nominees based on professional reviews, popularity here at the Library and a careful examination of titles (there is no short list for the award). These picture books will be made available in the Children’s Library until 27 January, and visitors are invited to submit reviews for each book they read. The American Library Association will announce the official winner of the Caldecott Medal on Monday 26 January, and we will announce our own winner on Saturday 2 February. Join us on Saturday 2 February as we read a selection of the Caldecott medal winning books and we’ll take a look at how some of the illustrations were created. Then we’ll announce the winner of the Library’s Mock Caldecott award and you will help us create a medal to give to the winner!